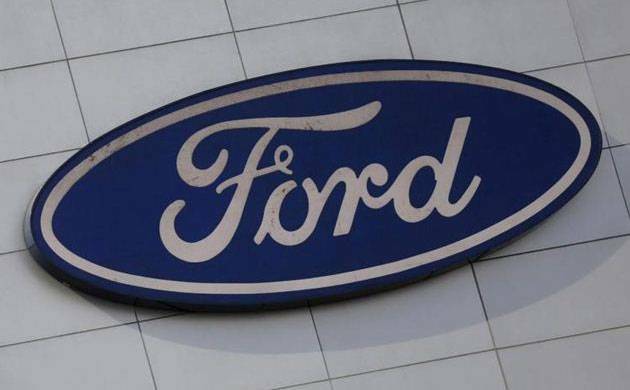 Auto maker Ford India is offering discounts of up to Rs 30,000 on its compact SUV EcoSport, sedan Aspire and hatchback Figo to pass on benefits of new tax rates under GST, to be rolled out in July. The company is offering discount on EcoSport in the range of Rs 20,000 to Rs 30,000. The compact SUV is now priced between Rs 7.18 lakh and Rs 10.76 lakh (ex-showroom Delhi). On the other hand, Figo and Aspire are cheaper in the range of Rs 10,000 to Rs 25,000 depending upon the variant. While Figo is priced between Rs 4.75 lakh and Rs 7.73 lakh while Aspire compact sedan is tagged between Rs 5.44 lakh and Rs 8.28 lakh (all prices ex-showroom Delhi). “We are happy to pass on (to customers) the expected benefits of GST ahead of its actual implementation,” Ford India VP Sales Vinay Raina told PTI. Last week, German luxury car maker Audi had slashed prices of its models in India by up to Rs 10 lakh till June 30. The company sells a range of cars, ranging from A3 sedan to A8 premium sedan currently priced between Rs 30.5 lakh and Rs 1.15 crore. Another German luxury car maker BMW also said it is offering “benefits up to 12 per cent” on ex-showroom prices, that include GST benefits, depending on choice of model. Additional benefits include, reduced rate of interest of 7.9 per cent, complimentary service and maintenance for three years and one year complimentary insurance. Besides, Mercedes Benz has also announced slashing of prices of its vehicles produced in India by up to Rs 7 lakh to pass on benefits of new tax rate under GST due in July. Mercedes Benz India locally produces nine models—CLA sedan, SUVs GLA, GLC, GLE and GLS, luxury sedans C-Class, E-Class, S -Class and Maybach S 500 -- which are priced between Rs 32 lakh and Rs 1.87 crore (ex-showroom Delhi). The price reduction ranges from Rs 1.4 lakh on the CLA sedan to Rs 7 lakh on Maybach S 500. Large cars are expected to become cheaper due to lower tax incidence under GST as compared to the current system. Under the GST regime, cars will attract the top rate of 28 per cent with a cess in the range of 1 to 15 per cent on top of it. While small petrol cars with engine less than 1,200 cc will attract 1 per cent cess, those with a diesel engine of less than 1,500 cc will attract 3 per cent cess.